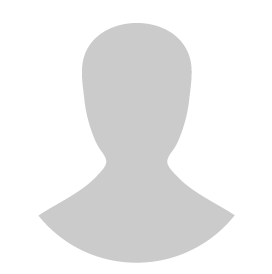 NrgEdge is pleased to welcome, Haria Djuli, coming on board as Advisor. Haria brings with him over 11 years of experience in corporate talent acquisition in the Energy, Oil & Gas industry, spending over a decade of his career with the Shell group in various locations including the Netherlands, Qatar and Malaysia since 2005. Haria’s direct experience in various markets in Europe, Middle East and Southeast Asia gives him a strong understanding and knowledge of the competitive nature of talent acquisition in the global Oil & Gas sector. His hands-on involvement in recruiting talents ranging from roles in senior management to technicians for both onshore and offshore operations has allowed him to appreciate the various complexities and intricacies involved in meeting organizational goals in talent management. As a firm believer that organisations need to develop their own talents to build a sustainable and successful business, Haria was also actively involved in campus recruitment programs both locally in Malaysia and overseas, where he provided guidance to young university graduates on career advancement in the Oil & Gas industry. NrgEdge is the newest professional networking platform for the Energy, Oil & Gas industry, aimed at creating a holistic environment that will empower members to excel at every point in their career journey and to assist companies in hiring more effectively. 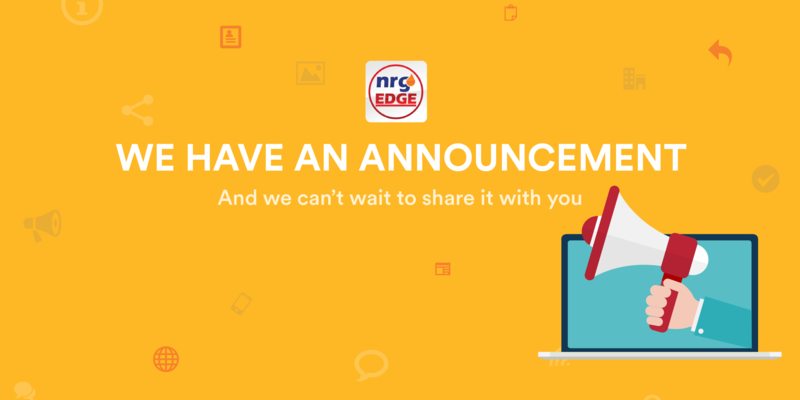 Focusing on the Asia-Pacific region, NrgEdge has amassed close to 10,000 registered users from the Energy, Oil & Gas industry in the area since our launch in Oct 2016. 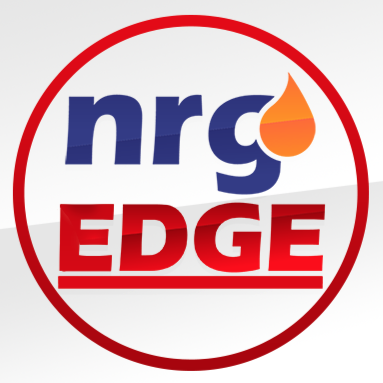 NrgEdge was born as a response to the current Oil crisis, to enable the community to retain its most qualified and experienced members and enable current and new professionals to be engaged and maintain growth while awaiting market recovery. The oil price slump has taken its toll on the O&G workforce, where over 350,000 jobs have been cut by O&G production companies since 2014. Amidst the fluctuations in Oil & Energy in recent years, some things remain constant – companies hunting skilled employees and professionals looking for new opportunities. While the O&G industry is a mature one and conservative by convention, it is important for the industry to constantly update processes with new technologies to adapt to new audiences. This is especially crucial with the ‘skills gap’ the industry is facing, with senior professionals leaving the industry and only inexperienced new graduates to replace them, leading to a loss of valuable knowledge. NrgEdge helps to bridge this gap by creating a space for knowledge-sharing and upskilling with E-Learning initiatives such as webinars, Virtual Reality-enabled courses and Q&A forums. Jobseekers are well-equipped to explore new opportunities in the NrgEdge Job Portal with the Career Passport, a professional resume designed to showcase capabilities and key project achievements. NrgEdge also helps Companies build their brand awareness, elevate their corporate standing and streamline hiring processes through competencies-matching to allow a more efficient workflow, where companies can easily filter and find skilled individuals that best match their job requirement and connect with current and potential employees. From new graduates to experienced professionals and companies, NrgEdge provides a universal platform for current and potential members of the Energy, Oil & Gas industry to excel in their career.